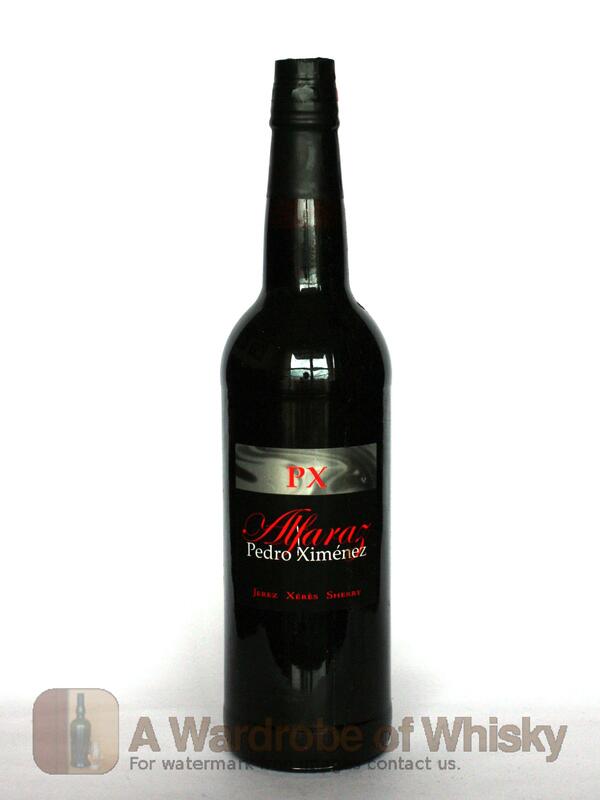 Made from Pedro Ximenez grapes left to ripen in the sun of Andalusia and later aged in centuries old oak casks in the traditional criaderas and soleras system. 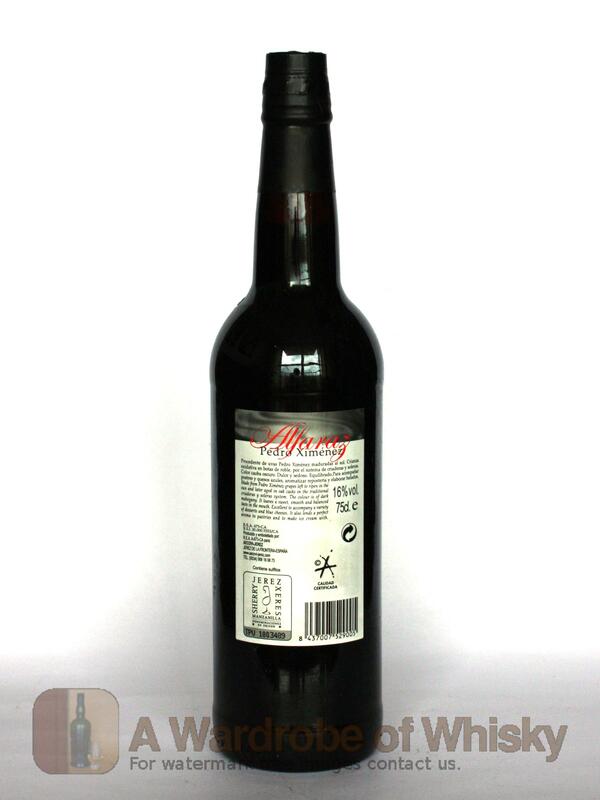 With a dark mahogany-color, it leaves a sweet, smooth and balanced taste in mouth. Excellent to pair with deserts and blue cheeses.